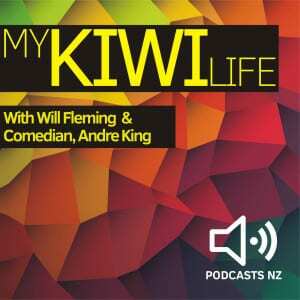 Have you ever thought about the link between Comedians and Philosophers? 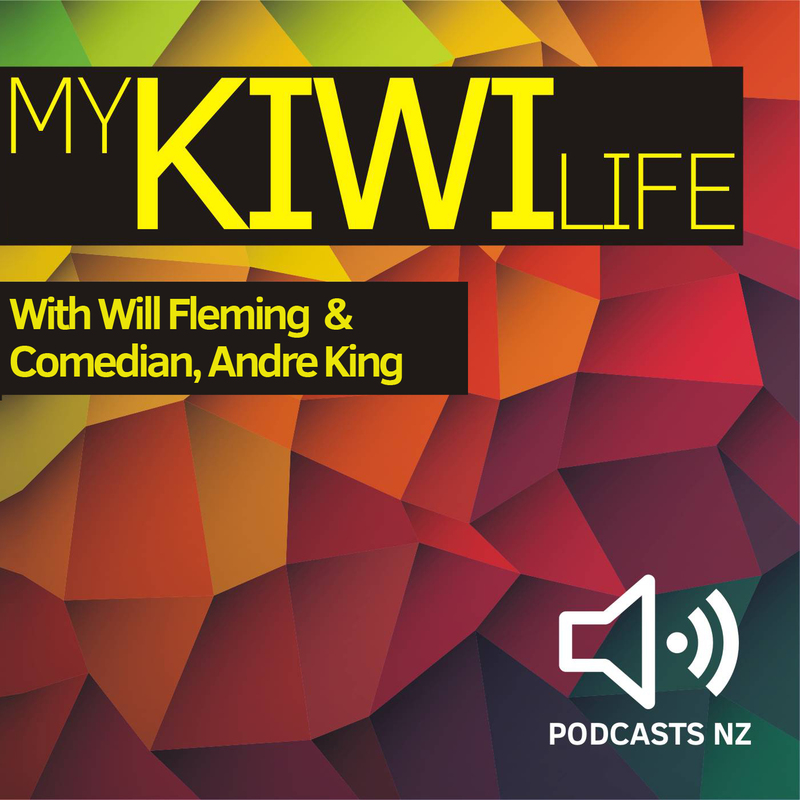 This week Kiwi Stand-Up Comedian, Andre King joins My Kiwi Life host, Will Fleming in the Podcasts New Zealand studio to talk about life on the stage and why humans love to laugh. 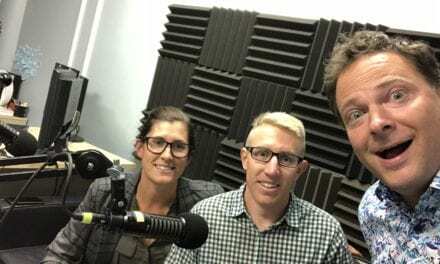 This episode is brought to you by the Asia Pacific Podcast Conference & Podcasts New Zealand.